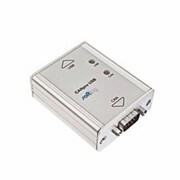 The OmniKey 3121 USB Card Reader is an easy to install device suited for all contact smart card operations like online-banking or digital signature applications. 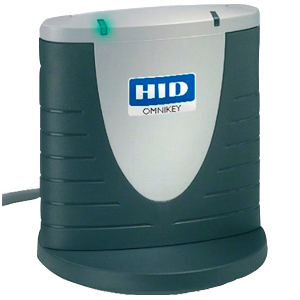 The OmniKey smart card readers are designed by HID Global to support smart cards on any application. 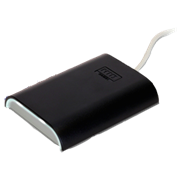 With support for all operating systems, the Omnikey USB Smart Card Readers are the perfect choice for customers looking to read the information from their cards. 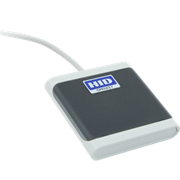 HID USB smart card reader OmniKey 3121 is a full-size contact reader designed for desktop use with multiple standing base options. 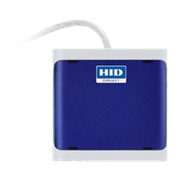 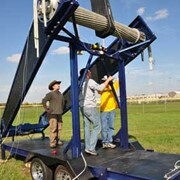 It Supports all major operating systems and available with both vertical and horizontal standing options. 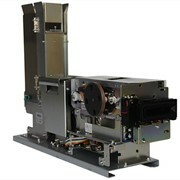 Available vertical and horizontal standing options. 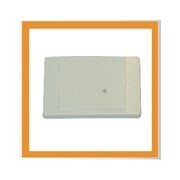 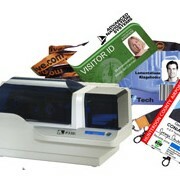 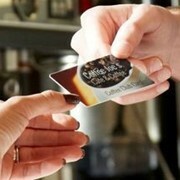 USB Smart Card Readers are the perfect choice for customers looking to read the information from their cards.